'Retro' Bagi's guide to the 80's,spot the 80's references including Star Trek,Texan Bars & Erasure. If its atmospheric instrumentals then try 'Soothness',pure class. My favourite from this album is the opener 'Atmoshere' absolutely beautiful. I hope this mini-guide has been of some help on your journey to a new Destination. 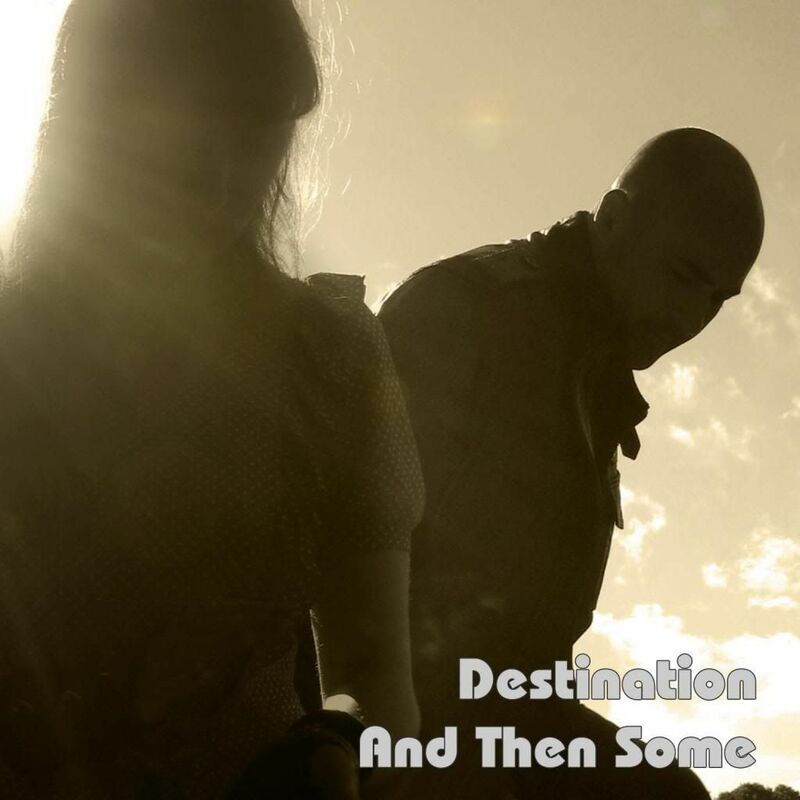 Destination return exclusively to Lexer Music on 12/12/12 with their third album, "And Then Some". The new sound displays a maturity of both songwriting and production, while staying faithful to the catchy synth hooks and lyrical vocals for which this UK synth duo are known. Released by YPPY Music, "And Then Some" is now available. 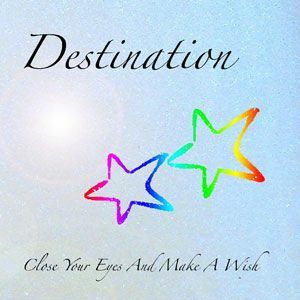 Also check out Destinations earlier albums, "Alternate Realities" and "Close Your Eyes And Make A Wish", also available from lexer Music. Im extremely pleased to announce that Destination have successfully managed to create a stunning remix of iPop's track Destination,track 33 on CD3 of the deluxe edition of iPop. I was listening to iPop and thought what a great idea it would be to get my favourite synth duo who happen to have the same name as the track to remix that track,so i contacted Shelter sent them some links to Destination tracks and after receiving a positive response contacted Glynn & Bagi and the rest as they say is history. Any idea where I could buy a physical copy of their last album And Then Some? Lexer doesn't seem to have it in stock anymore. I did purchase the first 2 albums when I made my Wild! 30th pre-order this weekend. 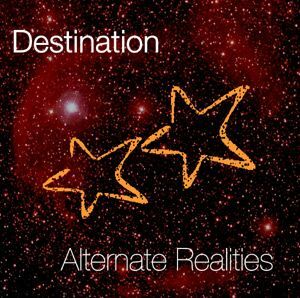 I really like Destination's sound and can't wait to hear the albums! Their version of Where In The World that I found on Soundcloud is just incredible. 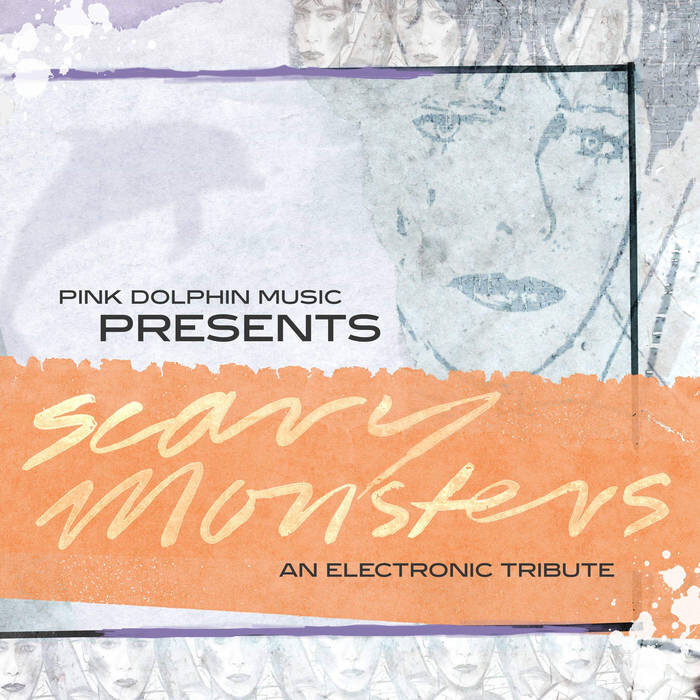 We need more synth bands like this!! Sadly all copies have been sold, i don't think anymore will surface. That's too bad I was hoping the CD was available through Bandcamp or some other online venue. Fwiw, Lexer has only 2 copies left of Close Your Eyes And Make A Wish so if you are interested, better pick it up now!